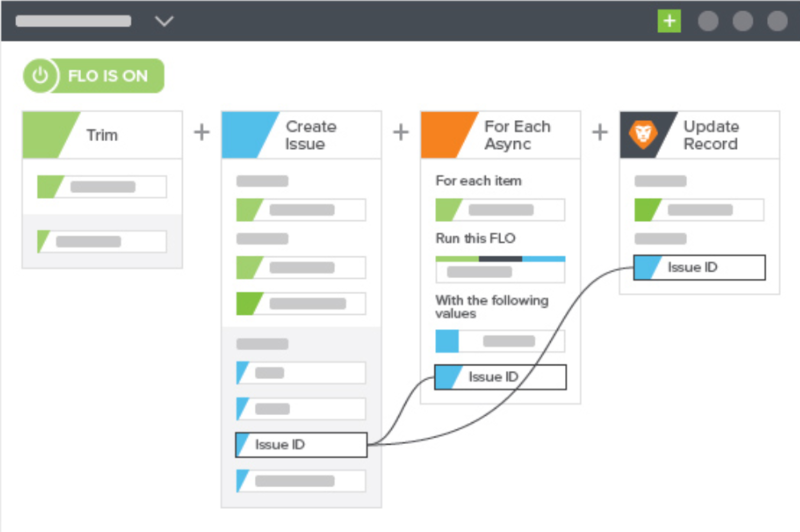 Workfront Fusion is a robust and comprehensive integration platform that connects Workfront to over a hundred other systems across the enterprise landscape, enabling a seamless and connected enterprise knowledge work life-cycle. 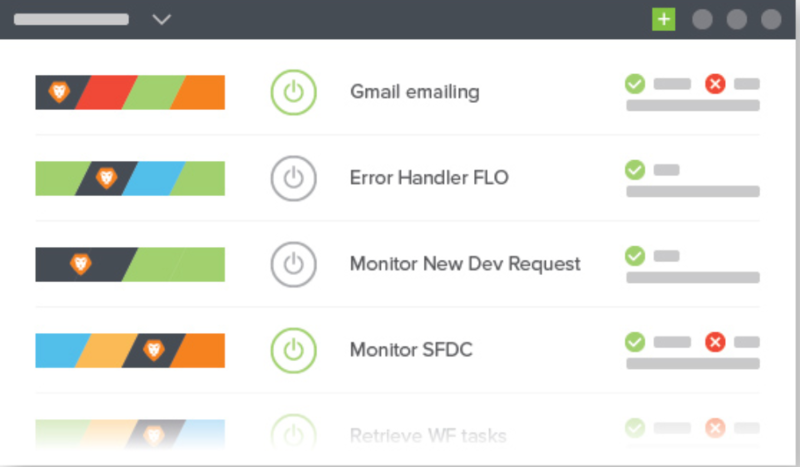 There are many possibilities to improve your processes by connecting Workfront to Survey Monkey. 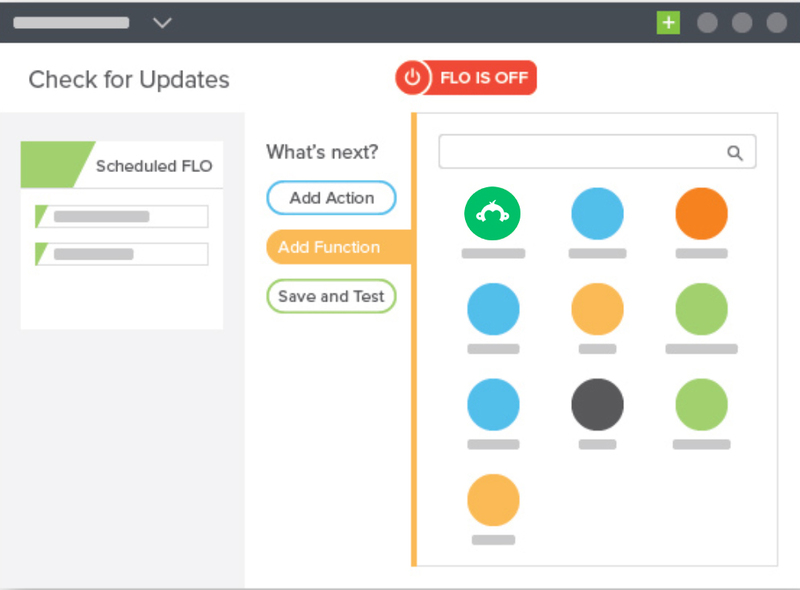 You can create action items in Workfront based on Survey Monkey survey results or get feedback from your customers by sending a Survey Monkey survey when a ticket or project is completed in Workfront. 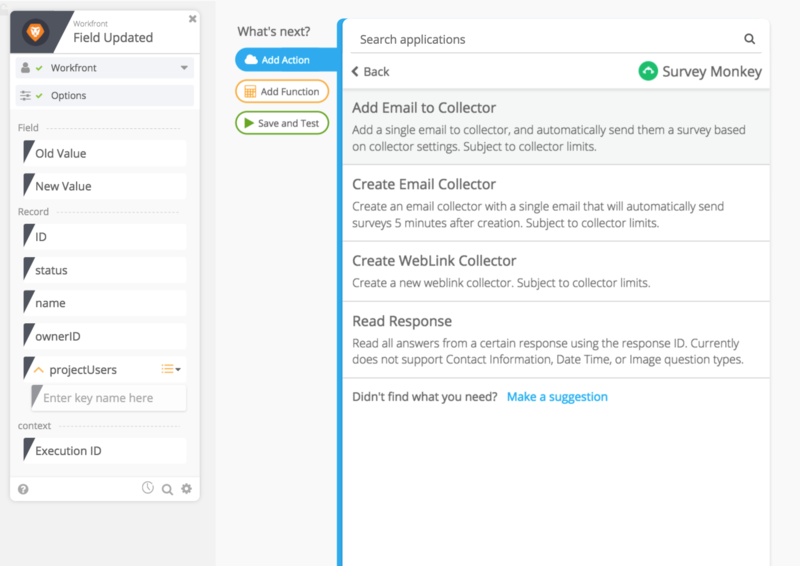 Survey Monkey application connector is available as one of the 3 applications you can connect with your Workfront Fusion Base Package. There is no additional cost specific to connecting to Survey Monkey.